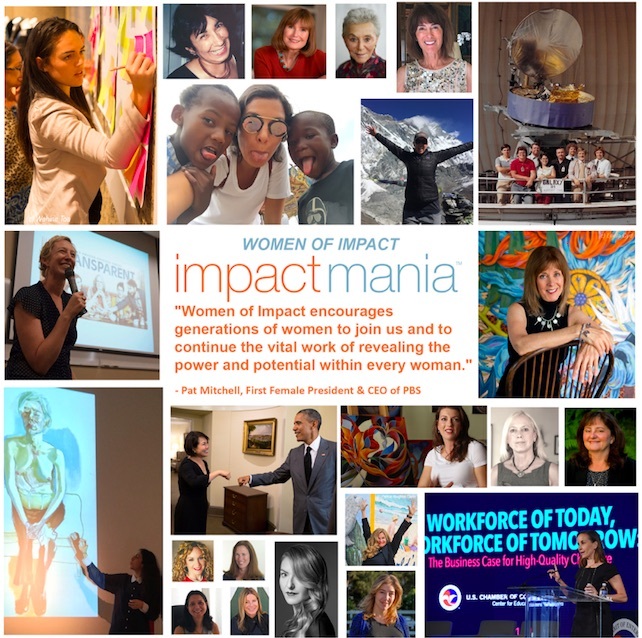 impactmania’s founder Paksy Plackis-Cheng captured more than 1 million words from 130 Women of Impact in 30 Countries. 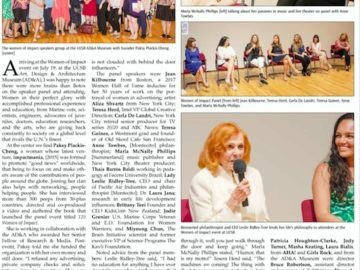 This exhibition is complemented by a panel discussion on July 19th that includes women featured in the book from across the country, among them: Jean Kilbourne, Women Hall of Fame inductee 2017; Teresa Herd, Intel’s vice president Global Creative Direction; Laura Jana, M.D., award-winning author; Aliza Shvarts; artist and scholar; Jodie Grenier, Marine Corps Veteran and executive director, Foundation for Women Warriors; Teresa Goines, executive director, Old Skool Café; Lady Leslie Ridley-Tree, CEO and Chair of Pacific Air Industries and philanthropist; Carla De Landri, former senior producer ’20/20′ TV series and ABC News, Marla McNally Phillips, Theatre Producer, Miyoung Chun, scientist and entrepreneur, Thais Barros Beldi, Manager Strategy and Innovation, Facens University, from Brazil and Brittany Teei, Founder and CEO, KidsCoin from New Zealand. 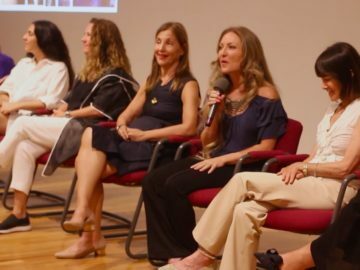 Also attending: Masha Keating, artist; Laura Bialis, filmmaker; Alethea Tyner Paradis, founder and CEO, Peace Works Travel; Rachel Gloger, co-founder and Executive Director, SBTRAN; Jody Turner, strategist and writer, Culture of Future; Diana Starr Langley, founder Dioptics Medical Products; and others. 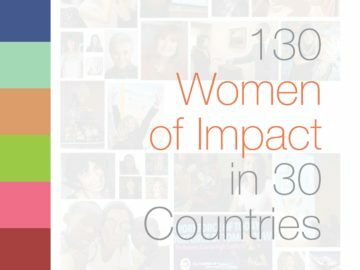 Join us, July 19th, from 5:30 – 7:30 pm (170th Anniversary of Seneca Falls) and learn more about women’s work, challenges, and avenues to impact. 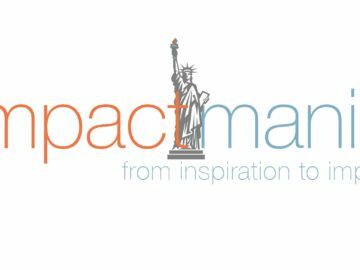 Send in your questions for the panel: [email protected].